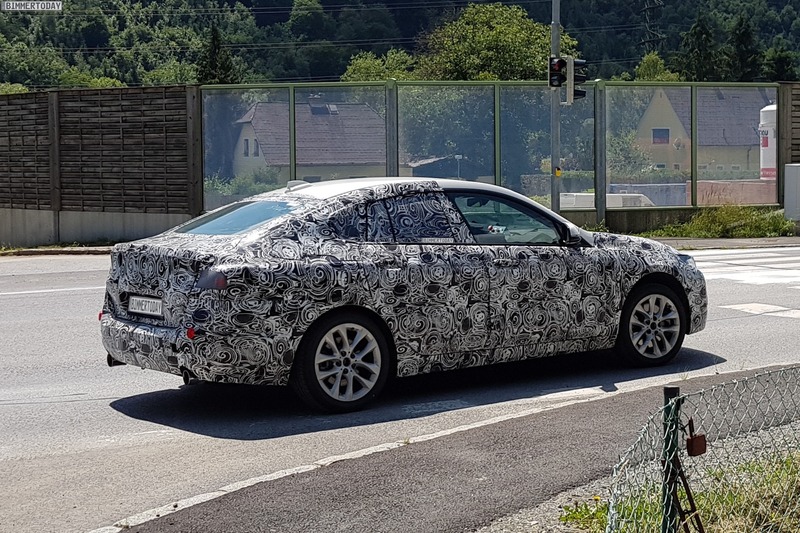 Despite its two-door sibling’s rear-drive nature, the 2 Series Gran Coupe will be front-wheel drive-based and will be built off of BMW’s upcoming FAAR architecture. Though, xDrive will likely be available and often optioned. We know for certain that this new 2 Series GC will power its front wheels by default, as we’ve heard it from our sources. However, if you don’t wanna just take our word for it, just look at these photos. In the pictures, you can clearly see the front brake calipers are in front of the axle center line. That’s indicative of front-wheel drive, as a front-drive setup requires the steering rack to be placed behind the axle. With the steering rack behind the axle, brake calipers must be placed ahead of the axle to fit. In a rear-wheel drive car, the steering rack is ahead of the axle (which is ideal for steering), thus the brake calipers are behind it. So with the 2 Series Gran Coupe’s brake calipers being ahead of the front axle, it proves that it’s front wheel drive. Aside from that, there isn’t a whole lot we can learn from this 2er test mule. It looks a bit tall and has a swoopy roofline, which would indicate its Gran Coupe nature. We can also see a Hofmeister Kink through the camo, which is nice to see. The taillights also seem to be rather slim. However, that’s about all we can see, as it’s really heavily covered in camouflage. 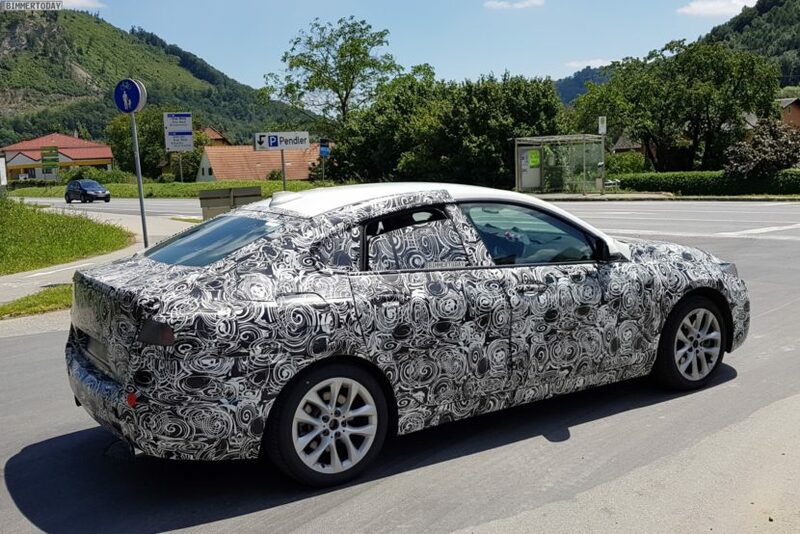 We are interested to see what becomes of the 2 Series Gran Coupe, though. Many enthusiasts are going to be upset by its front-drive nature but we’ve driven a lot of very fun front-wheel drive cars, some BMW’s included, so we’re not worried.